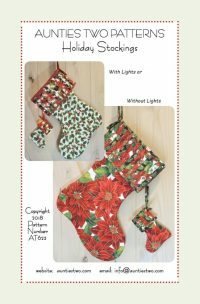 This festive pattern has instructions for two sizes of stockings, one for the mantle and one for an ornament! 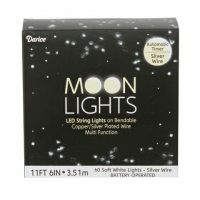 Lights are optional but really make these stockings shine. 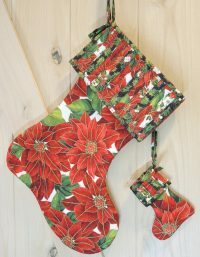 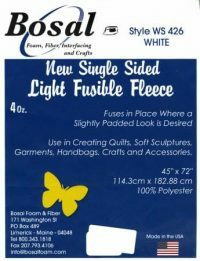 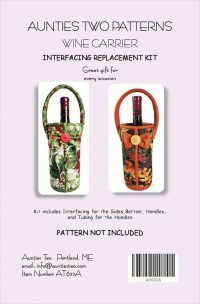 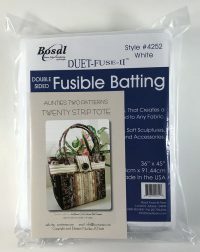 Included in this kit is an Aunties Two Holiday Stockings pattern & 1yd of Bosal’s Fusible Fleece.